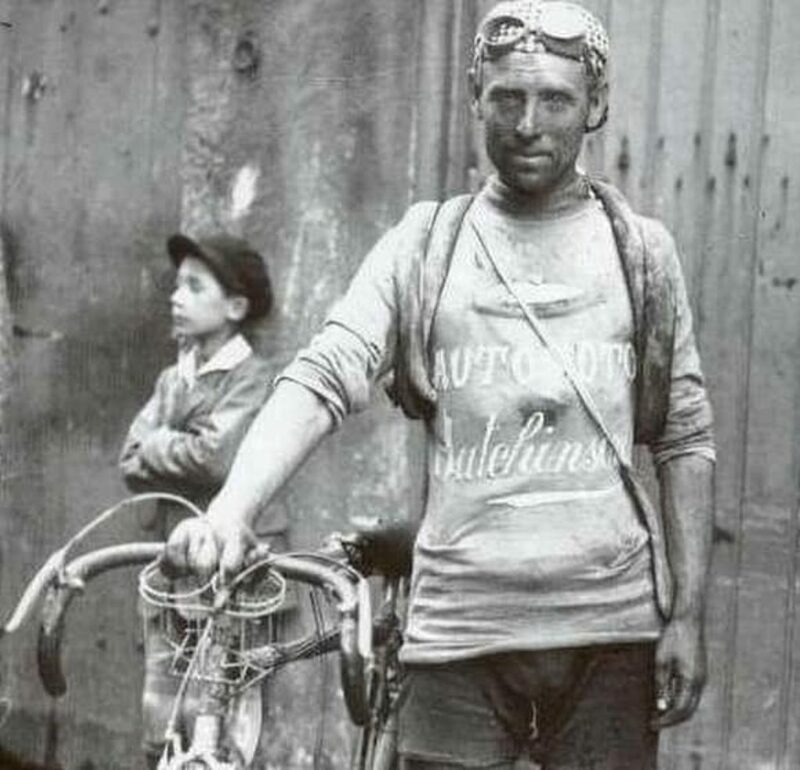 "Tour of the battlefields" - the most heroic cycling race ever. 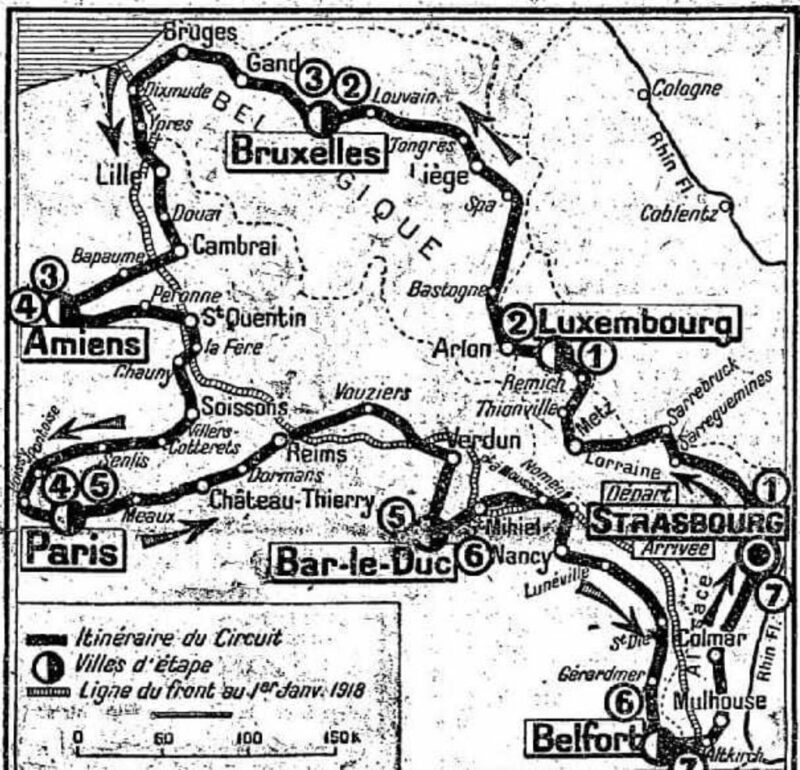 On 19 December 1918, the Paris newspaper “le Petit Journal” announced a heroic cycling race along the battlefields of the Western Front, a 1985-kilometre route, executed in 7 stages, spread over 14 days. In August 2019, 100 years later, this race will be organized once again. With respect for the competition regulations at the time, at most the original track, with the same control points, and an almost identical self-sufficiency that the participants had to show 100 years earlier. The unique ride will be open to a maximum of 187 participants and hopes to attract an international field of participants from as many nations as possible affected by the First World War.